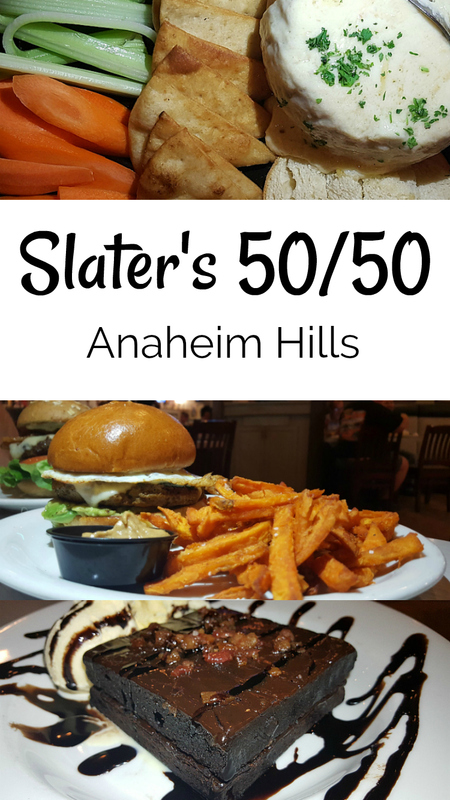 Have you been to Slaters Anaheim Hills? This is their original location and it began their tradition of serving up lots of burgers and bacon. Yes, I am a vegetarian and they have plenty of options for people like me. 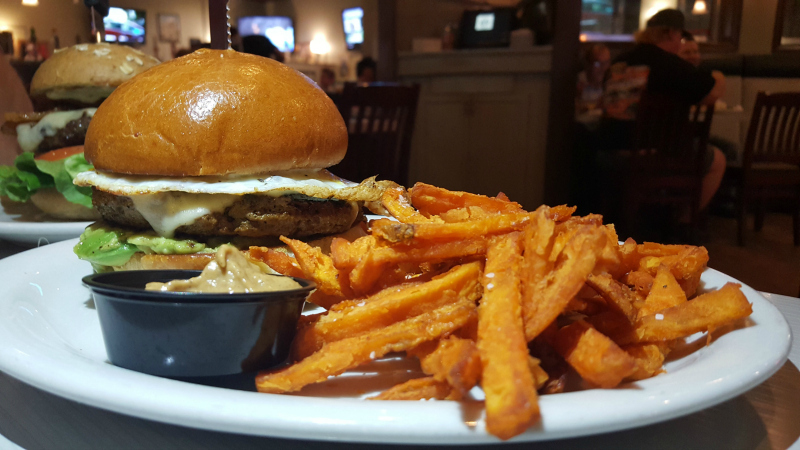 There are even two vegan burgers on the menu, a veggie patty and the Impossible burger. Also, there is more than enough meat on the menu for others. They even have bacon cocktails and bacon desserts. 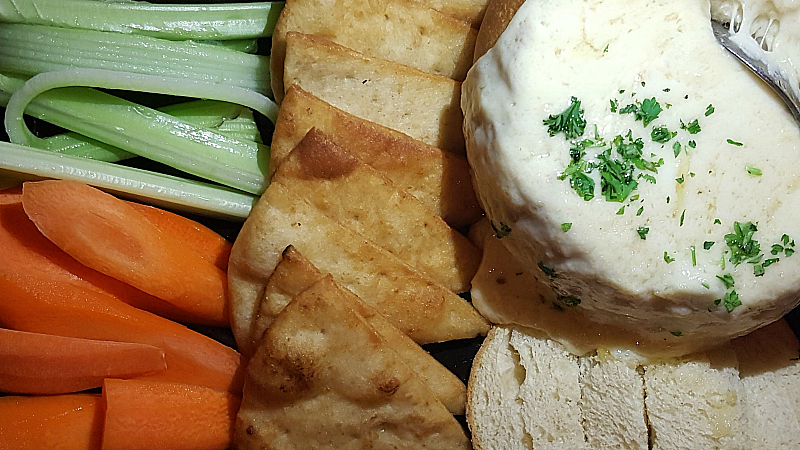 We started with Slater’s famous Vampire Dip, which is a warm cheese dip with a generous amount of garlic. 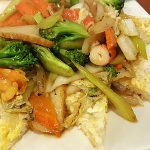 It’s delicious and is perfect to share before a meal. Then we moved onto entrees and dessert. 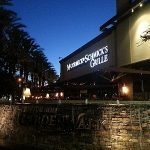 My experience at Slaters Anaheim Hills was excellent. 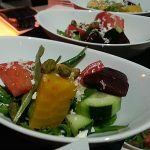 We were happy with the both the vegetarian and meaty food and service was friendly and quick. I was expecting more of an 'adult' bar vibe, since they are known for their extensive craft beer selection. However, this location is very family friendly. They have a kids menu and the restaurant can be enjoyed by all ages. It fits into the neighborhood well! 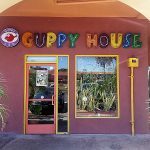 Also, check out my other Anaheim Hills and Anaheim restaurant reviews and photos.